The Buro Merit is an economical choice for a home office. Indicative maximum user weight 110kg. Indicative total sitting hours per day upto 5 hours. Full 6 year guarantee (excluding upholstery. 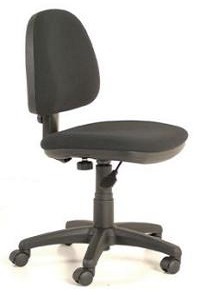 Depth and Height adjustable back.